Gillum, whose refrain had been “bring it home,” earned national attention and financial backing from well-known liberal billionaires. Florida Republicans retain their grasp on the governor’s office since Jeb Bush’s term starting in 1999. 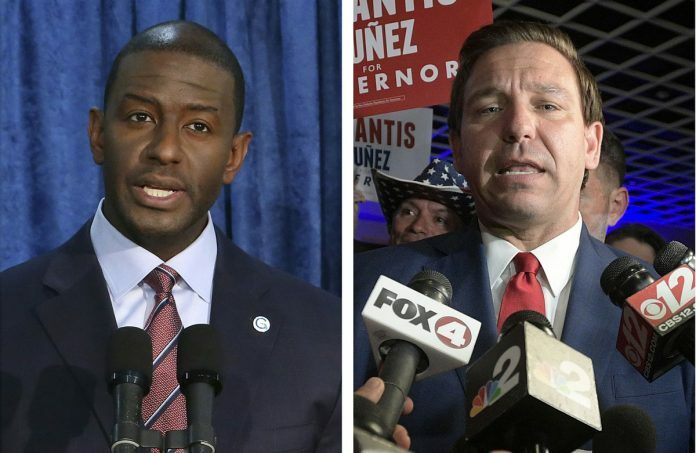 Gillum’s announcement came as most Florida counties were winding down their hand recount in the state’s contentious U.S. Senate race.